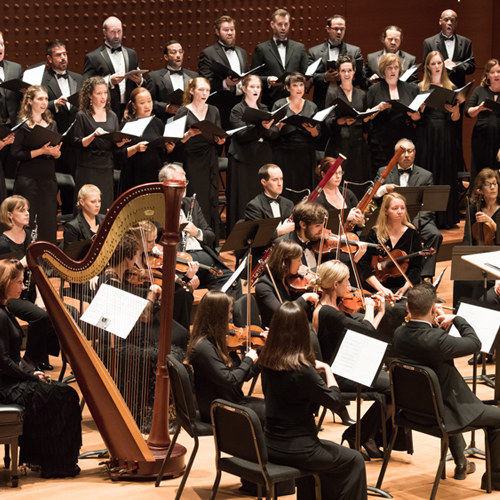 Grammy-nominated True Concord Voices & Orchestra presents the Christmas portion and "Hallelujah Chorus" of Handel's beloved Messiah in a performance that is sure to be a highlight of your holiday season. Handel's masterpiece has become a celebrated December tradition in this country and beyond, and this performance marks its not-to-be-missed debut at DesertView Performing Arts Center. Experience Handel's magic and True Concord's inspired music making heralded by Fanfare as, "Superb singing and playing. Most impressive."